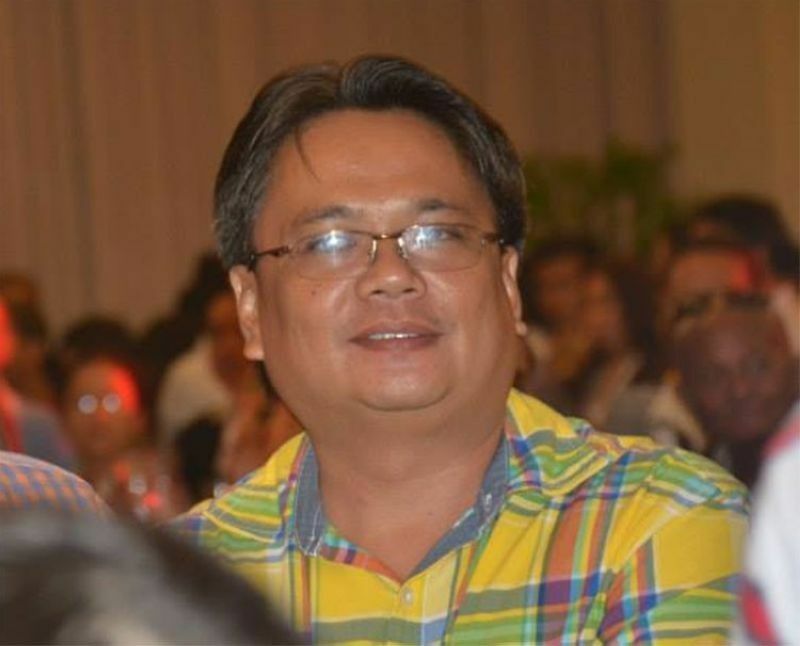 THE Commission on Elections (Comelec)-Cebu City served the resolution declaring City Councilor Alvin Arcilla ineligible to run for another term for allegedly violating the three-term rule on Tuesday, March 26. But despite the development, Arcilla’s camp believes the councilor can still run for public office as the decision is not yet final. Since the resolution is still subject to appeal, lawyer Marchel Sarno, Comelec Cebu City election supervisor said Arcilla is still considered a candidate for city councilor. “As it stands now, the decision is not yet final and executory. As Atty. Sarno stated, Arcilla is still a candidate for city councilor. We inform the voters that Alvin Arcilla is still a bona fide candidate for city councilor this coming elections. He is not disqualified yet because only a decision which is final and executory can disqualify him,” lawyer Amando Virgil Ligutan, spokesperson of Arcilla said. Lawyer Winefredo Orcullo, legal counsel of Arcilla said they will file the motion for reconsideration (MR) on Monday, April 1, as a legal remedy on the Comelec resolution disqualifying Arcilla. Comelec has given Arcilla’s camp five days to submit the MR.
Ligutan said the issue whether or not suspension is considered as an interruption of the term of Arcilla is not yet a decided matter. “It will take a Supreme Court decision categorically deciding the matter that will settle the issue so this is still a legal issue. It’s for the people to decide whether or not he shall serve another term,” he said. Ligutan pointed out that in his years of public service, Arcilla was never implicated in any issue involving graft and corruption and has clean records. In a resolution promulgated March 19, the Comelec First Division granted the petition to disqualify Arcilla from seeking another term as councilor of Cebu City this May midterm polls for having been served his three terms of office already. In the resolution, Comelec did not agree to Arcilla's argument that his term was effectively interrupted when he served his suspension imposed by the Office of the President last May 17, 2016 to June 30 2016. Andales who are both under Bando Osmeña Pundok Kauswagan (BOPK). The verified petitions to deny due course against Arcilla and Andales were filed by a certain Allen Canoy last Oct. 22 before the Comelec Central Office.